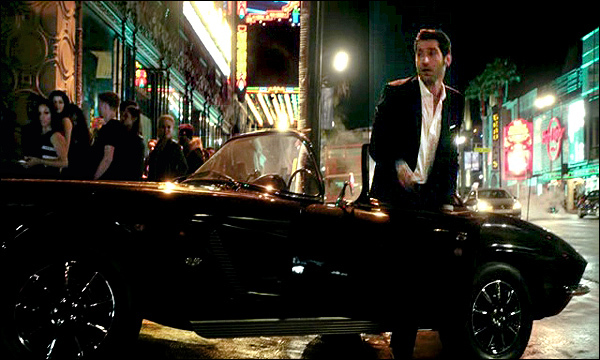 2016-2017 TV locations - Lucifer and Superstore. a female police detective with (you guessed it) the devil. and a few steps east to the El Capitan Theatre, on Hollywood Blvd. You'll find it at 6884 Hollywood Blvd, in Hollywood, CA. at the northeast corner of the El Capitan building. leading upstairs to office space above the Disney Studio Store. 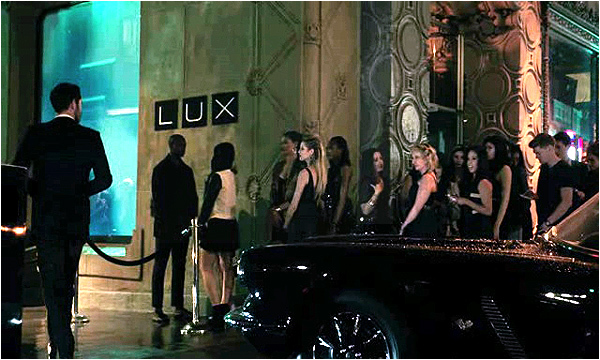 But that is only the exterior of the club "Lux" on the show. Emerson Theatre Nightclub, at 7080 Hollywood Blvd. right next to the Walk of Fame Gazebo. Here is a Google StreetView of the club. You can read an L.A. Times review of the club here. won't be disturbed by customers during filming). (seen below), which is two miles to the west. at 8358 Sunset Blvd, on the Sunset Strip. It has been used in a number of productions over the years. 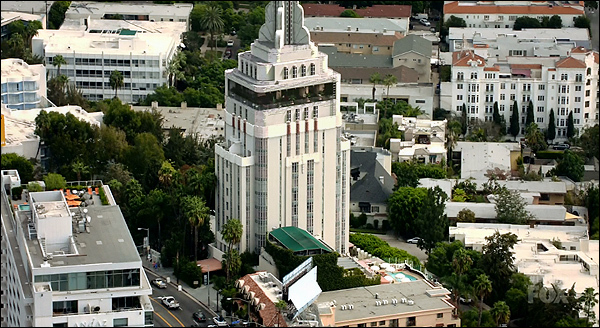 (built in 1929), and one of Hollywood best examples of Art Deco design. Marilyn Monroe, Frank Sinatra and John Wayne. members that included Liza Minnelli, Elizabeth Taylor, and David Bowie. "Get Shorty" and "Strange Days". "Freaky Friday" and "Dinner For Schmucks"..
was as Frank Cannon's home office in the detective series, "Cannon". Here's a Google StreetView of that actual station. Starring America Ferrera (from "Ugly Betty"), the NBC sitcom Superstore revolves around the lives of the employees at a large discount store like Walmart or Target. So, it's not altogether surprising to that they shot the pilot episode in an actual store. 1000 N. San Fernando Blvd., in the city of Burbank, CA. 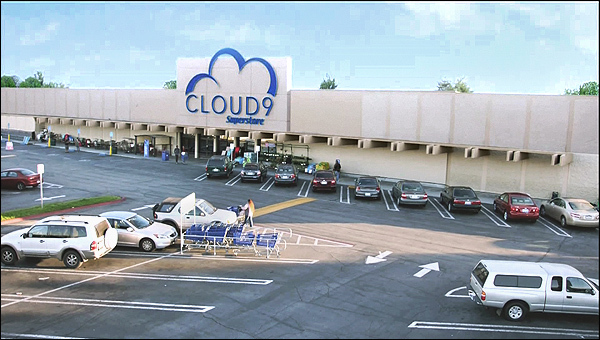 They had to redecorate the interior of the store to change Kmart's normal red color scheme to blue, and they put up a fake "Cloud 9" sign out front. (a holdover from back when it started out in 1960 as a Zody's store). of the surrounding stores in the background. The store stayed open while they filmed, with shoppers coming and going. 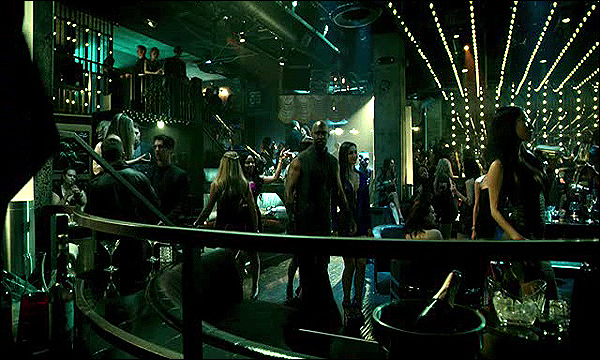 interior at the studio, a common practice for TV series production. Here is a Google StreetView of that Kmart store..
See the locations for the show "Riverdale". See the locations for the show "This is US". See the locations for the show "Rosewood". See the locations for the show "The Good Place". See the locations for the show "Jane the Virgin". See the locations for the cult show "Crazy Ex-Girlfriend". 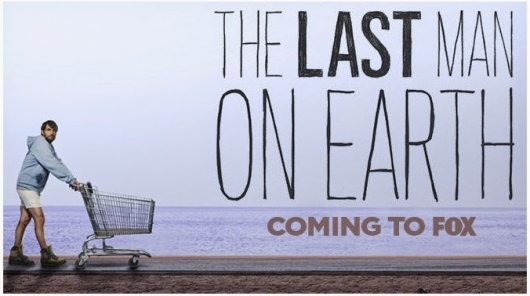 Detailed locations for the Fox series, "The Last Man on Earth". See the locations for the show "Marvel's Agents of S.H.I.E.L.D". See a page of locations for the show "Teen Wolf". See a page of locations for the show "Scandal". See a page of locations for the show "How To Get Away With Murder". for the HBO series "TRUE BLOOD" by clicking the image above. 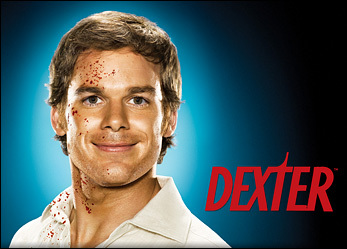 the Showtime series "DEXTER" by clicking the image above.